Tropical Vitamin C - Helps in reducing uneven skin tone and provides healthy skin nutrition. 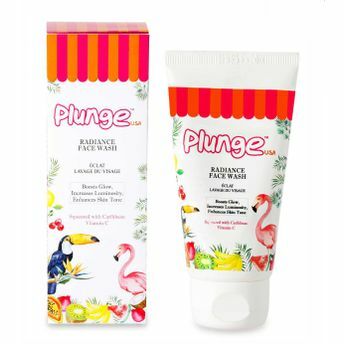 Created with potent Tropical Vitamin C & Caribbean Antioxidants, Plunge Radiance Face Wash deep cleanses the skin. 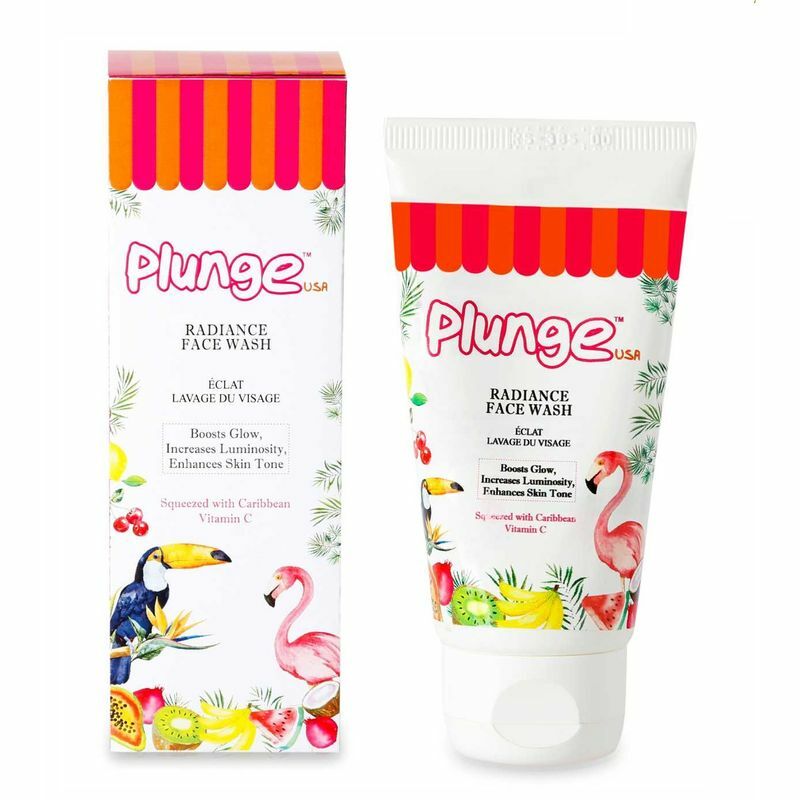 Squeezed with fruits such as Clemintine Orange and Grapefruit, This face wash stops melanin production that causes skin darkening and gives your skin a radiant glow. Contains the goodness of the purest form of Vitamin C.Stops melanin production that cause skin darkening. Gently cleanses and removes deep rooted dirt from the skin. This product is dermatologically tested for skin brightening and even for sensitive skin. Formulated by the leading natural skin experts in the United States of America. Tropical Vitamin C - Helps in reducing uneven skin tone and provides healthy skin nutrition. Orange Peel Extracts - Helps in deep cleansing and brightening. Explore the entire range of Combos @ Nykaa available on Nykaa. Shop more O3+ products here.You can browse through the complete world of O3+ Combos @ Nykaa .